How did we ever live without these summer problem solvers? Designed to easily remove kernels of corn off the cob without a dangerous knife maneuver, this gadget sounds almost too good to be true. But as one reviewer puts it: “I was skeptical when I got this product, but it works.” And hundreds of happy reviewers agree. To buy: amazon.com. When scrolling through the best-sellers list in the home category on Amazon, there are some old standbys that make so much sense: fresh shower curtain liners, replacement water filters. And then there are those best-sellers that make us pause and wonder—why didn’t we think to buy that? From a drill-powered scrub brush for the bathroom, to a moisture-absorber for dingy closets, these best-sellers are unexpected life-changers. Order one of each and you’ll be ready for whatever challenges—bugs, a dirty grill, corn debacles—the season throws your way. 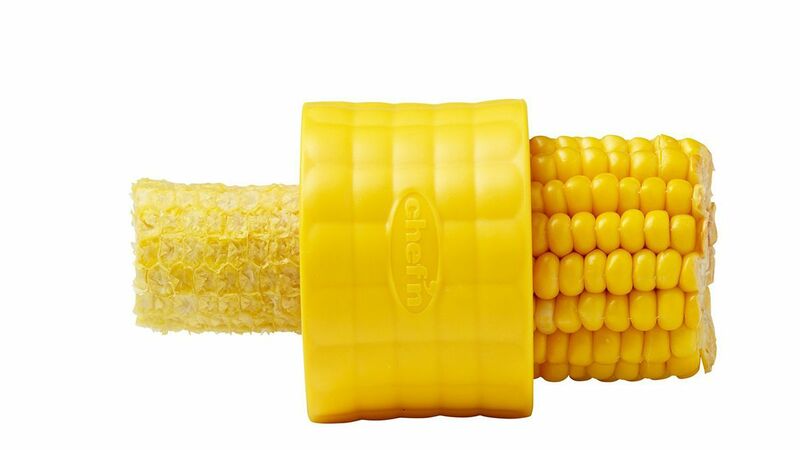 Designed to easily remove kernels of corn off the cob without a dangerous knife maneuver, this gadget sounds almost too good to be true. But as one reviewer puts it: “I was skeptical when I got this product, but it works.” And hundreds of happy reviewers agree. 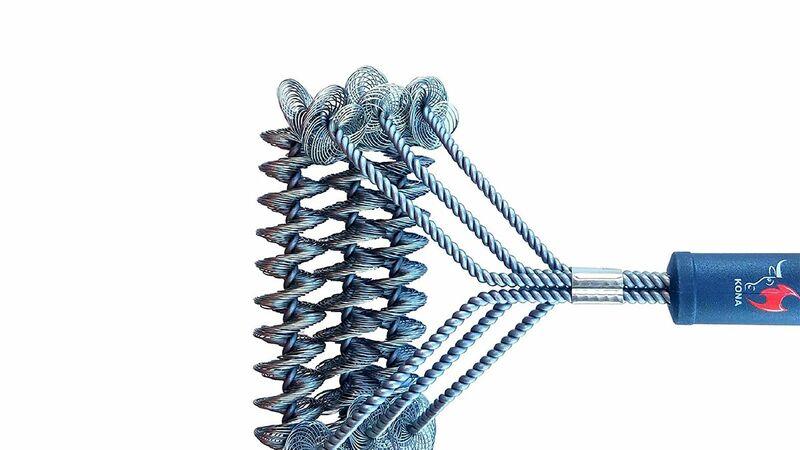 If you're looking for a durable grill brush that won't leave behind pesky bristles, opt for this sturdy scrubber more than 1,000 Amazon shoppers have given a five-star review. The key to a grill that's so clean you can eat off of it? Be sure to follow the directions—clean the grill while it's hot and dip the brush in water to produce a cleansing steam (no harsh cleansers required). 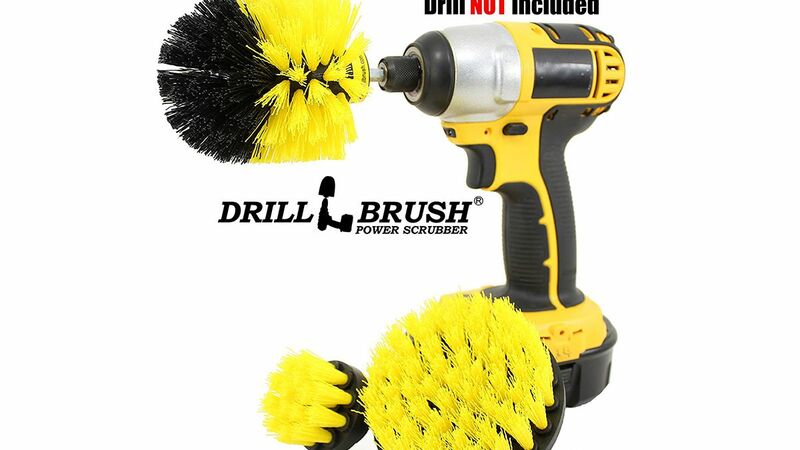 Bringing new meaning to the term "power clean," this scrub brush was designed to attached right to your power drill. Sure, it sounds a little over-the-top, but 750 five-star reviewers agree, this brush set really works, without all of the elbow grease. 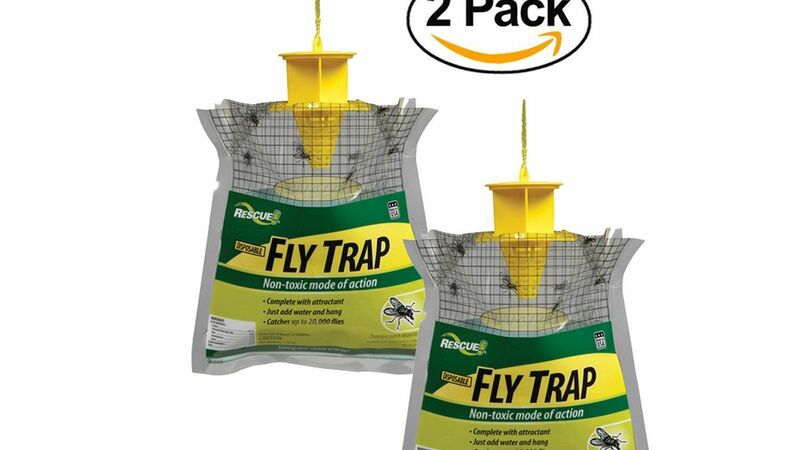 If pesky flies are preventing you from enjoying your backyard or outdoor patio in peace, then this fly trap is for you. More than 2,000 reviewers give it their five-star stamp of approval, and they even include the photo evidence (yuck!) to prove it. 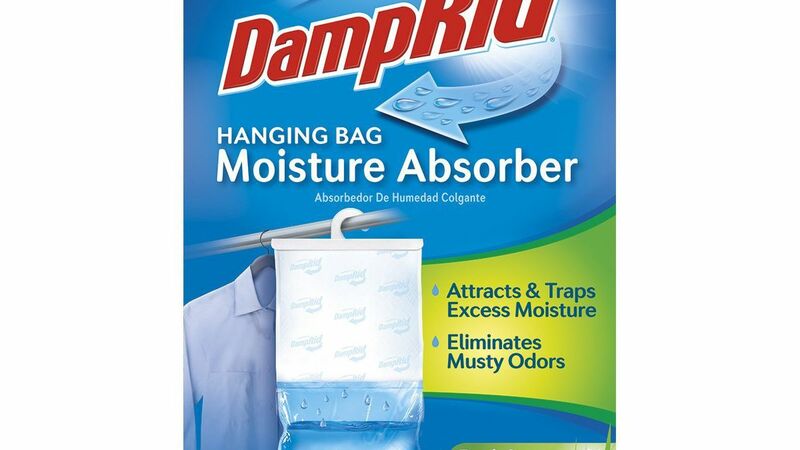 If you have a clothing closet that's a little damp and dingy-smelling, this moisture-absorbing, odor-eliminating product can help. Each order comes with three packets you can hang in a closet, a basement, or a garage.